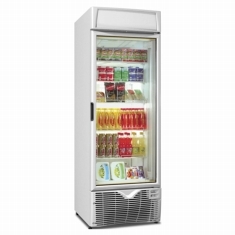 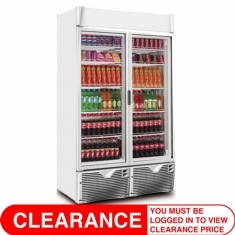 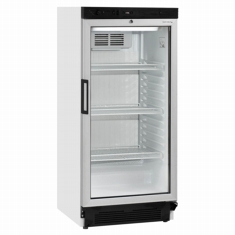 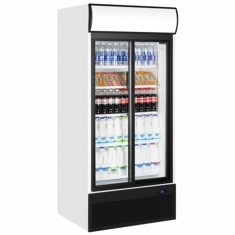 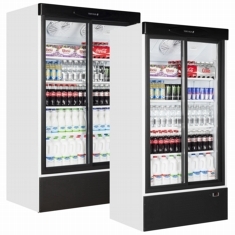 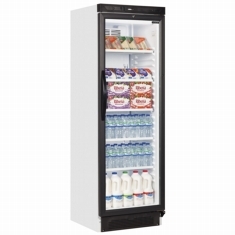 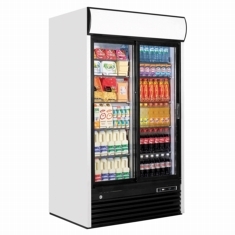 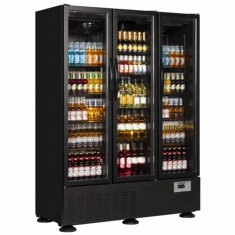 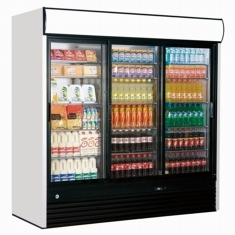 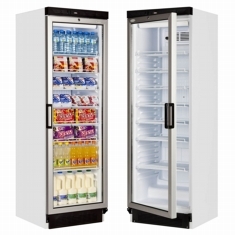 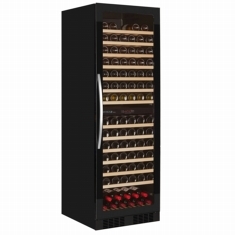 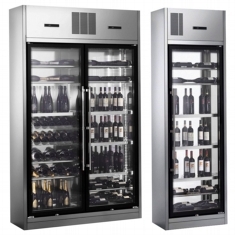 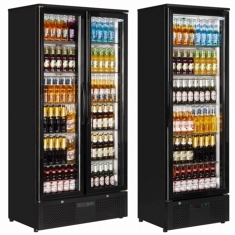 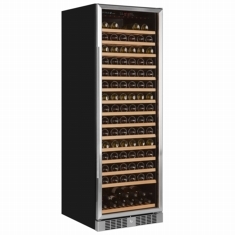 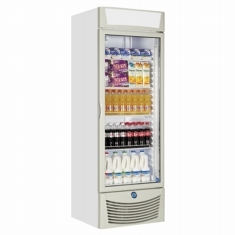 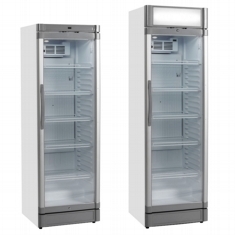 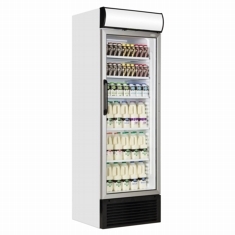 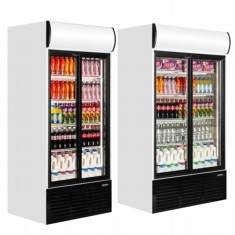 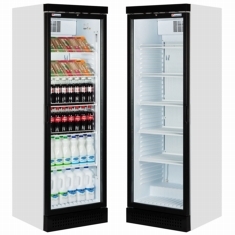 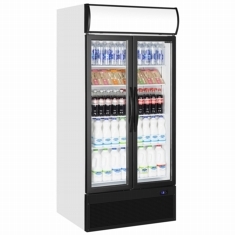 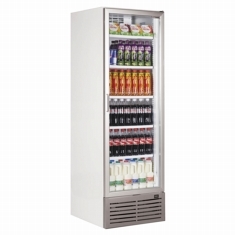 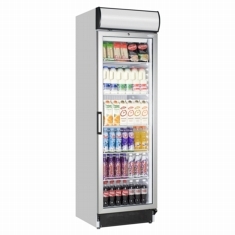 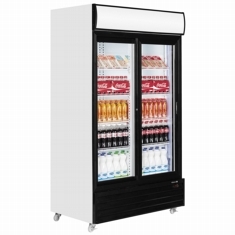 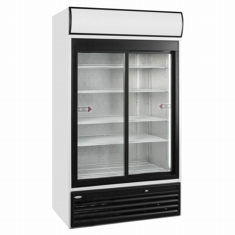 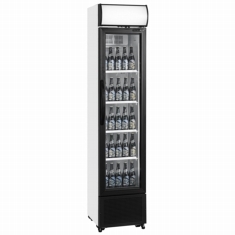 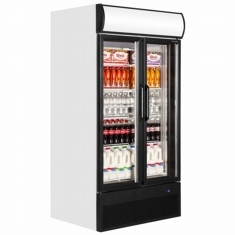 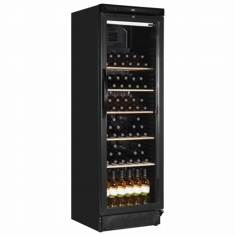 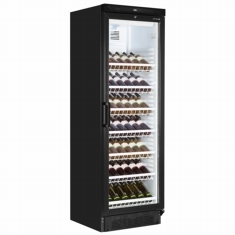 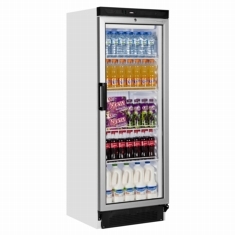 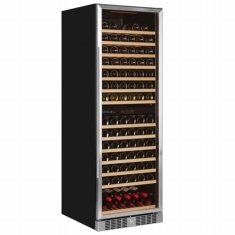 A full range of commercial glass door fridges. 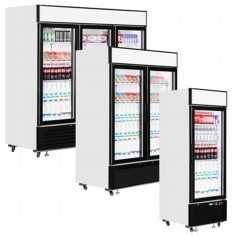 From budget to premium range units. 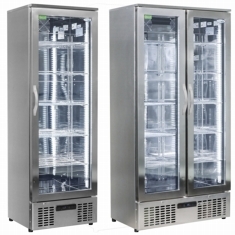 All are fan assisted cooling and fully automatic operation. 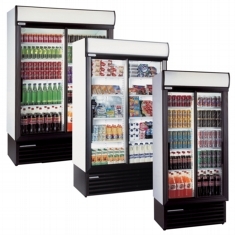 Single and double door options with and without light canopy. 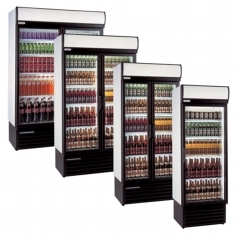 Something to suit every need.